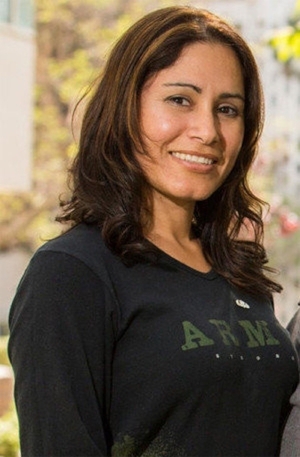 After serving 8 years in the Army, Maribel Ramos returned to California. A couple of years after the death of her mother, she attempted to continue living a normal life by getting a roommate from Craigslist. Their relationship was supposed to be nothing but platonic. They would end up becoming good friends but once she started looking for a partner on dating apps, she mysteriously disappeared. We finish the episode with playing a game we call "The ABC's of Murder Weapons". Our sponsor this week is Hello Fresh. For a total of $60 off your first 3 boxes, visit HelloFresh.com and enter promo code IADC30.